Membership to GCT makes the perfect gift for anyone with a love of these special Islands. 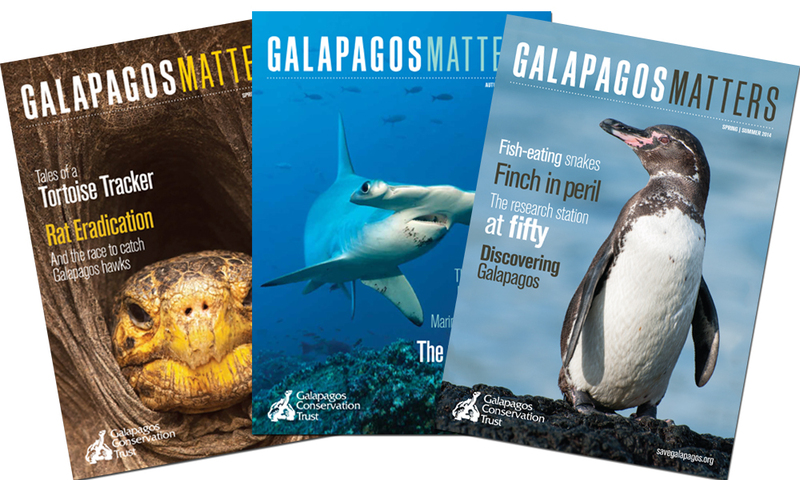 Benefits of a gift membership are the same as for a regular membership and include a subscription to Galapagos Matters, invitations to events and an exclusive GCT pin badge. 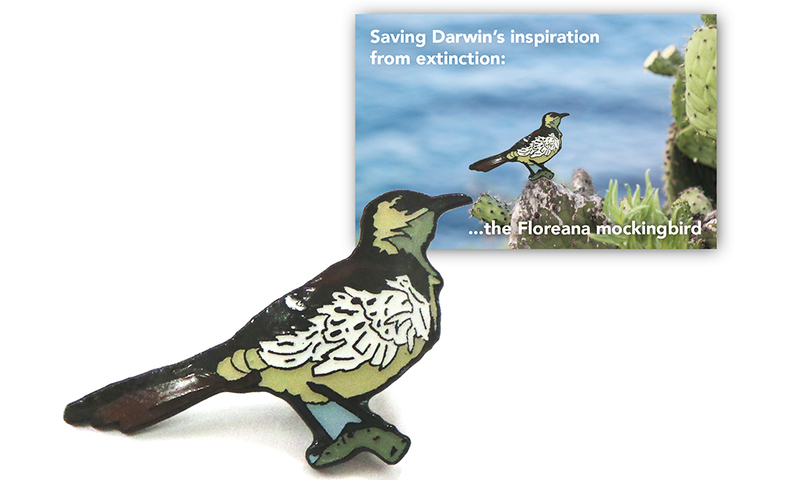 By entering an email address you are agreeing that we can keep the recipient up-to-date about our work and appeals. They can unsubscribe at any time. What is the address of the membership holder? 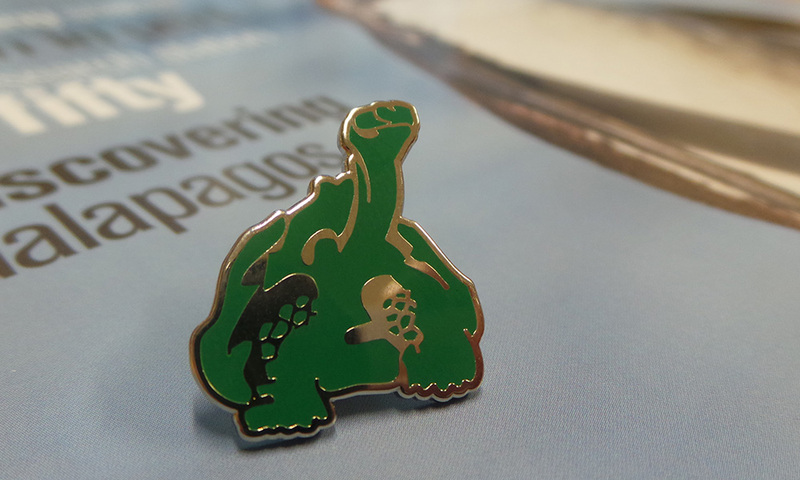 This will be used to send their membership pack as well as mailings about our work and appeals. They can opt-out at any point by contacting us. 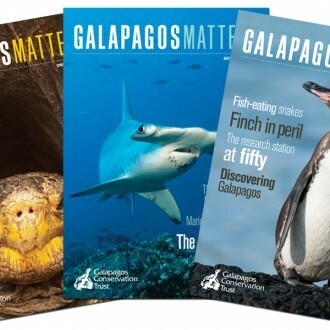 If you are travelling to Galapagos, please enter the dates that you will be there.